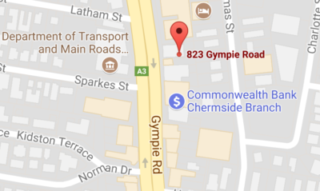 We are a Brisbane based Luxaflex® gallery. 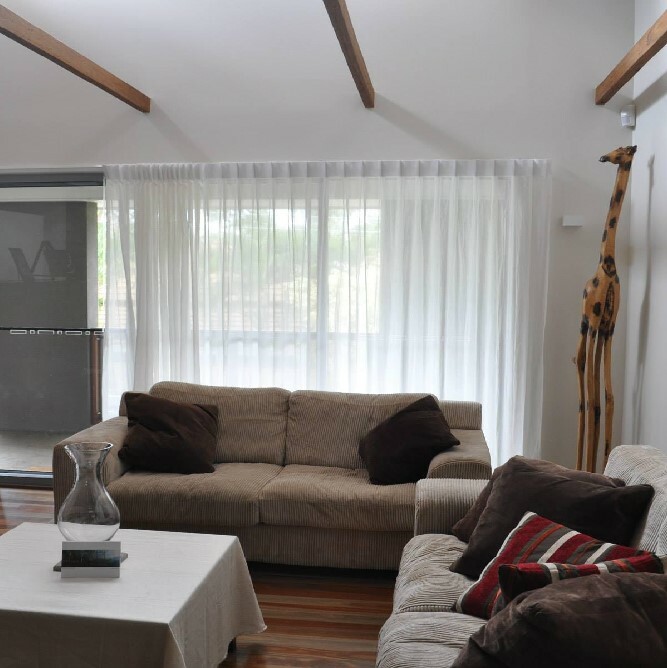 They offer Australia's largest range of window coverings for inside and outside your home. 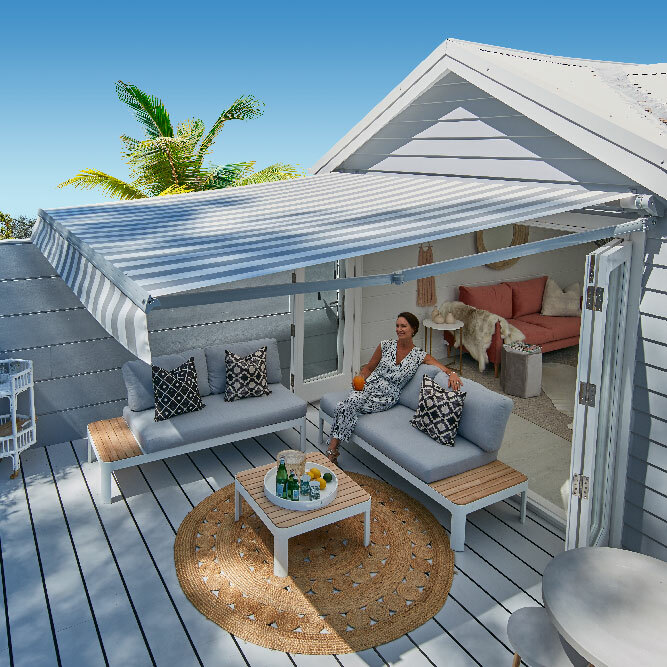 Their suite of products includes blinds, shutters and Venetians, sunscreens and awnings - all with a focus on beauty, innovation and durability. Luxaflex® Awnings offer the best in open-plan outdoor living. There are solutions for every situation, from tiny terraces to large outdoor entertaining areas. Their comprehensive range includes a number of sleek designs including Folding Arm, Evo and Straight Drop Awnings. Come in and visit our showroom to see our full range of interior and exterior window treatments and awnings. 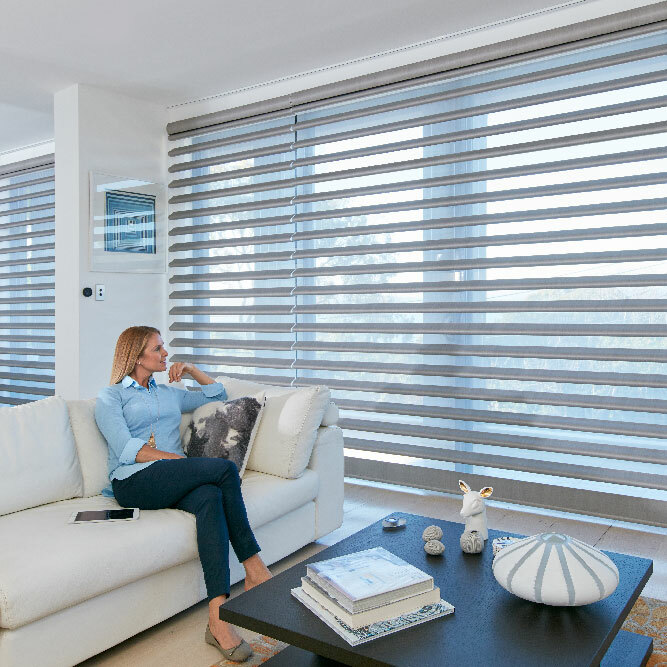 Our showroom has the full range of LUXAFLEX® blinds and shades, shutters and awnings, which come in a huge variety of colours, fabrics, materials and operating systems (both manual and automatic). Go for drama and impact, or consider a subtle and understated solution. The choice is yours. 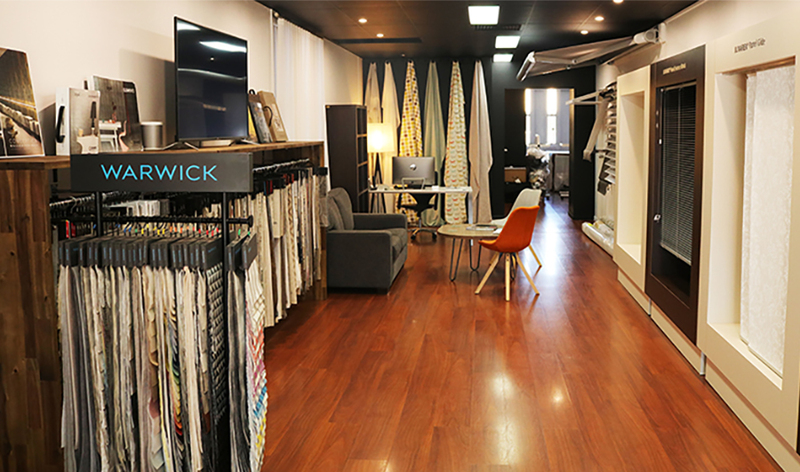 If curtains are your thing our showroom has a great range of the latest fabrics and sheers from Warwick, Mokum, Maurice Cain, James Dunlop, Hoad, Gummerson and more. Our experienced team can help you find the perfect solution to finish your room perfectly.